Hyrule Warriors is to join the list of Amiibo compatible software, but exclusively within the legendary hero garbed in green. That’s right, the Link figure is to work with Techmo Koei’s Zelda crossover. Not too much has been announced on what the connection will entail, but make the jump to find out the details so far. Nintendo of America’s official Twitter account posted the above picture on the 21st, stating the planned compatibility, and telling us to stay tuned for more information. The reveal is pretty ambiguous in its content, much like the rest of the announced games on the Amiibo compatibility list, but this is at least confirmation that Nintendo are branching out and putting effort into getting their Amiibo figurines in a plethora of software. 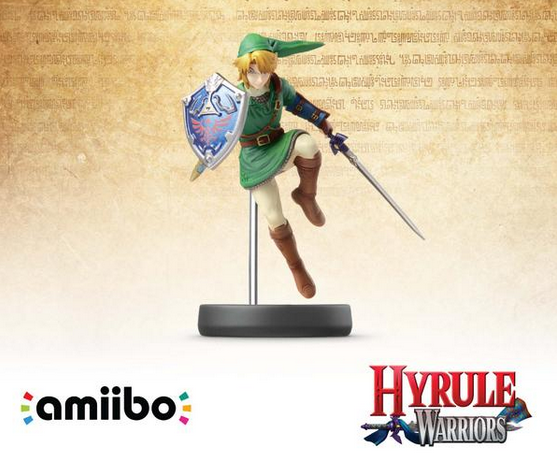 Again, this compatibility is restricted to the Link Amiibo figurine, which leads me to believe that the content will be related to his character directly, as there is also a Zelda figurine in the current Amiibo lineup that has not been confirmed to work with Hyrule Warriors. 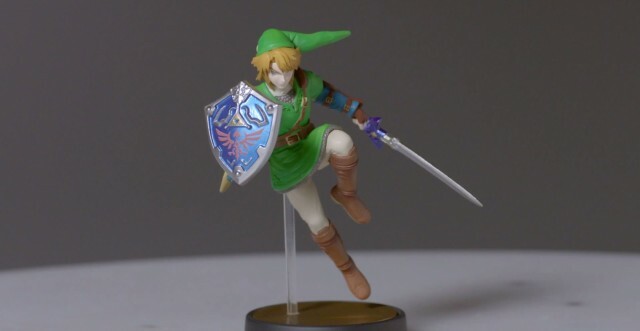 What would you like to see from the Link figure’s compatibility? A new weapon? Costume? What other games would you like to see compatible with the Amiibo line? Let us know in the comment section below!